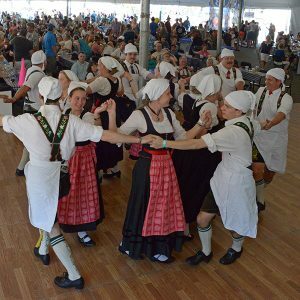 2017 Augustoberfest Sponsorship Packages Now Available! 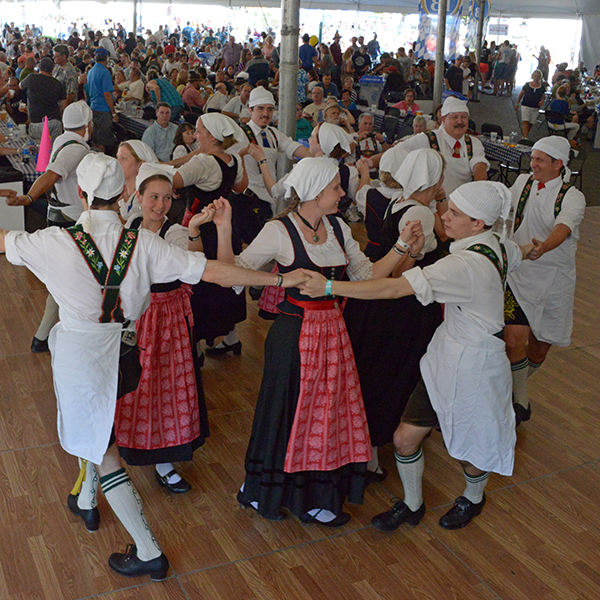 Mark your calendars now for the weekend of August 26 and 27, 2017, for the 22nd Anniversary of Augustoberfest. 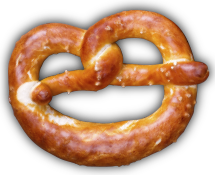 Please consider supporting this important event that pays tribute to our area’s rich German heritage and supports scholarships for exchange students to Hagerstown’s Sister City – Wesel, Germany. 2017 is the 65th anniversary of this Sister City relationship. Both tickets and ads are included in our package. 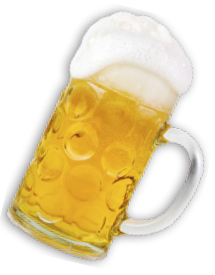 The popular Frühschoppen, or German brunch, will continue this year for sponsors at the The Wesel Level and above and features all the best of Bavarian food and drink!!! Click here to see the entire package and send your form in today! !